Please Put Size in the Notes in your Cart! Help Pat Keep His Promise! This is the 10th anniversary of Patrick’s mother’s passing, and on that day he promised her to keep her fight alive, and do everything he can to help find a cure for cancer. We’re proud to join Pat in helping keep his promise, and we’re calling ALL our friends & fans to wear pink at #CES53 on Nov. 2 as we show the world we’re a team against cancer. 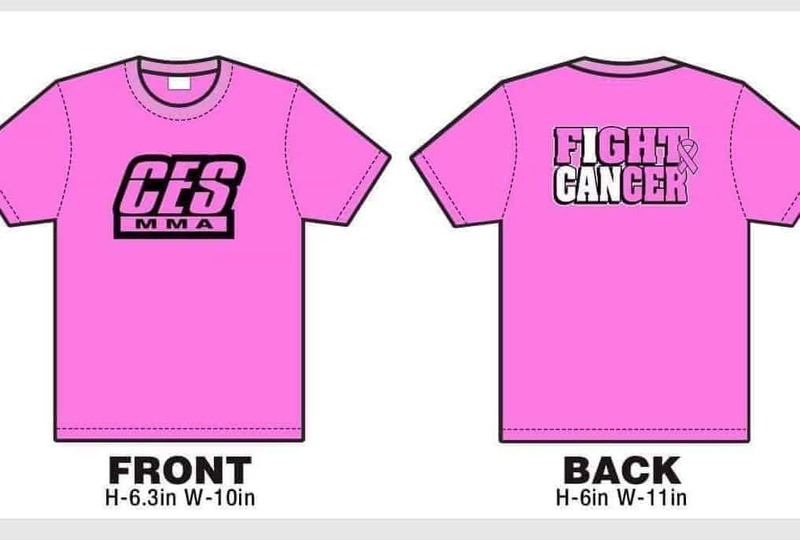 We’ll have pink shirts available for sale at the event as well, with proceeds going to American Cancer Society.